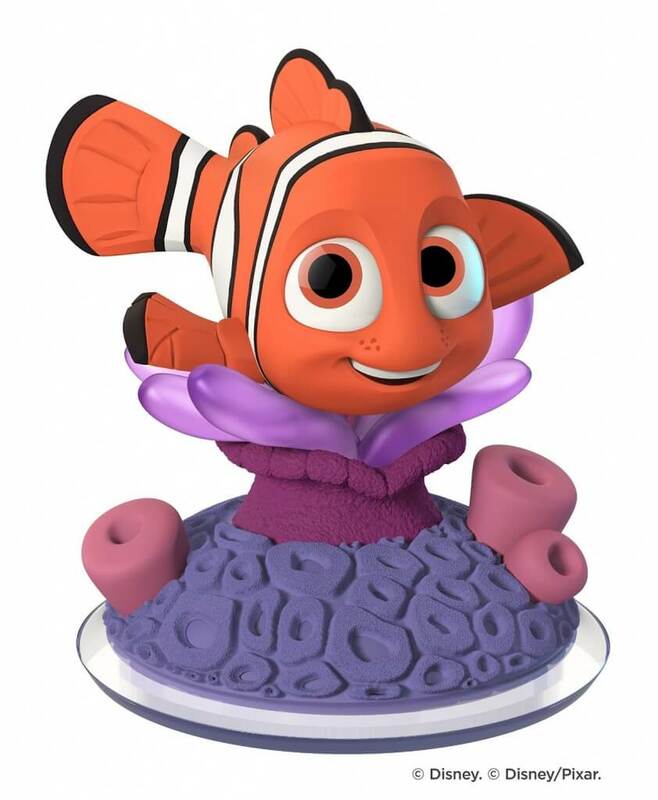 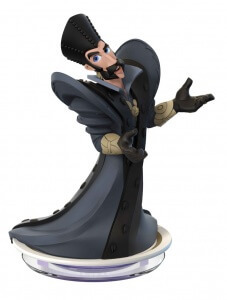 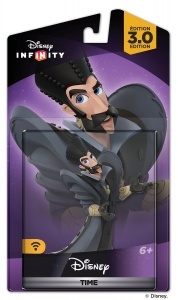 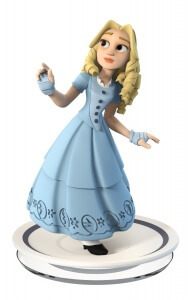 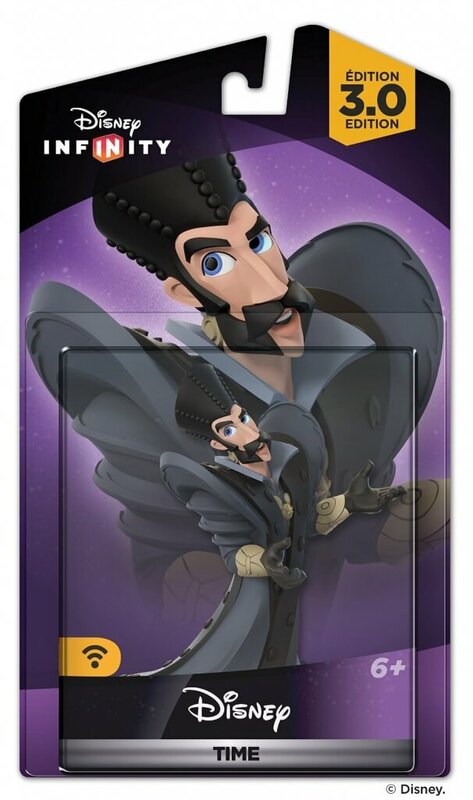 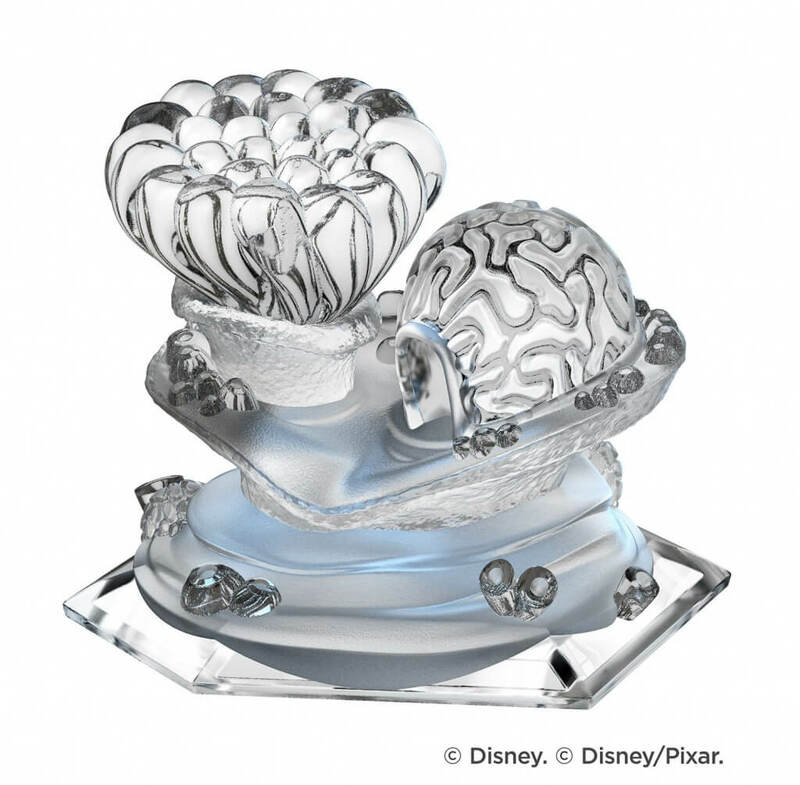 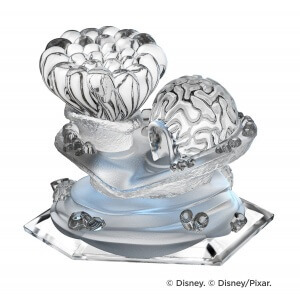 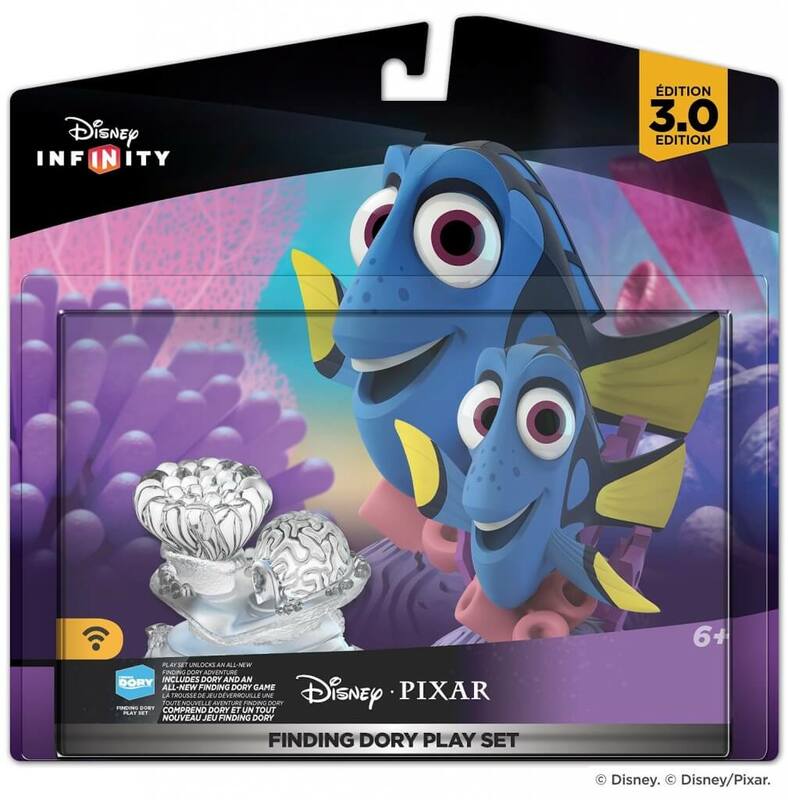 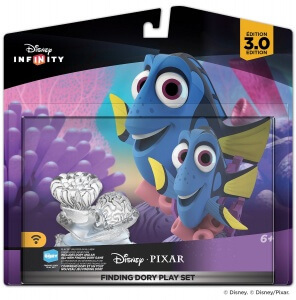 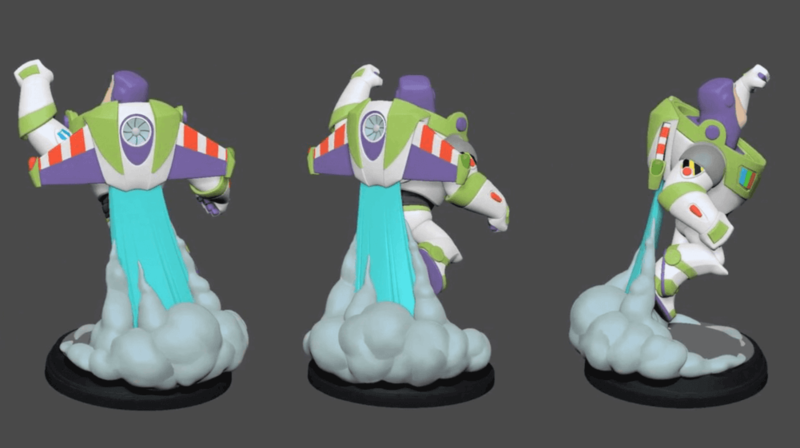 Disney Infinity Alice & Finding Dory Figures Updated on Official Website, Pre-Order Now! 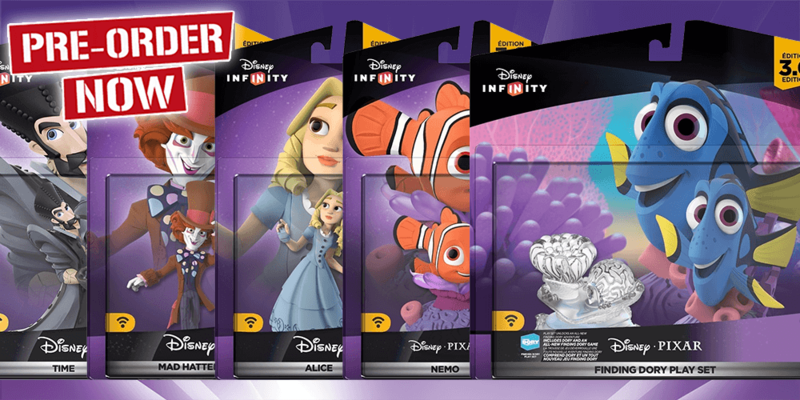 This morning, Disney Infinity officially updated their website with the Alice and Finding Dory figures coming in the next few weeks! 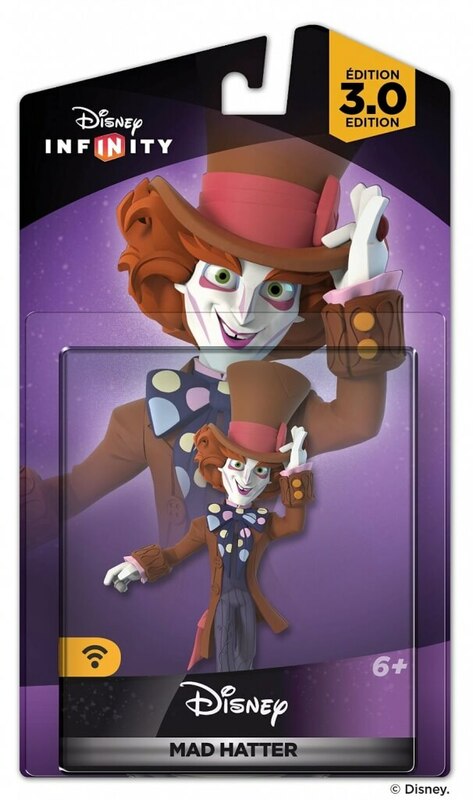 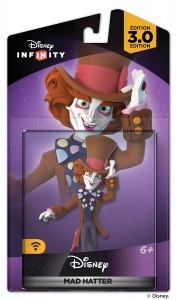 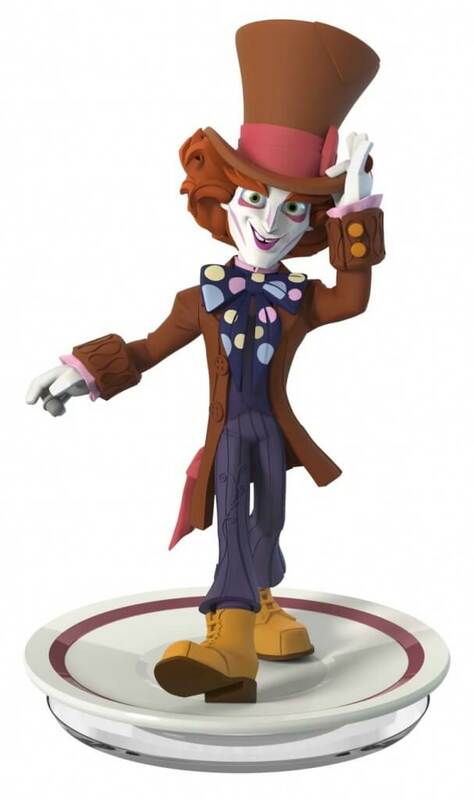 On May 24th, Alice, Mad Hatter, and Time hit retailer stores. 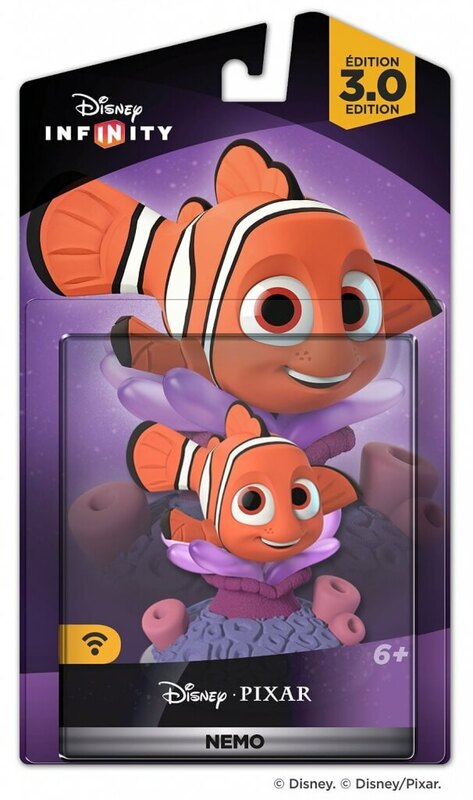 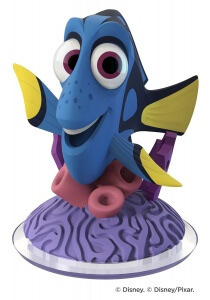 On June 17th, a Finding Dory Play Set featuring Dory as well as a Nemo individual figure will be released. No press release has been published yet, but here are the introduction videos from Alice, Time, and Mad Hatter from the website plus a close up of the figures themselves. 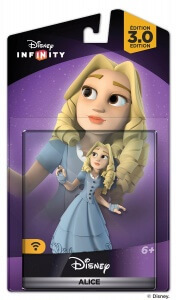 I will update if/when they publish a press release.